...a practical workshop from Human Performance which has been written to substantially meet the relevant knowledge and understanding requirements of the Skills CFA National Occupational Standards (NOS) from the Management & Leadership suite of NOS. The Level 2 Professional Award in Effective Time Management will lead to candidates achieving a Level 2 Continual Professional Development (CPD) certificate. 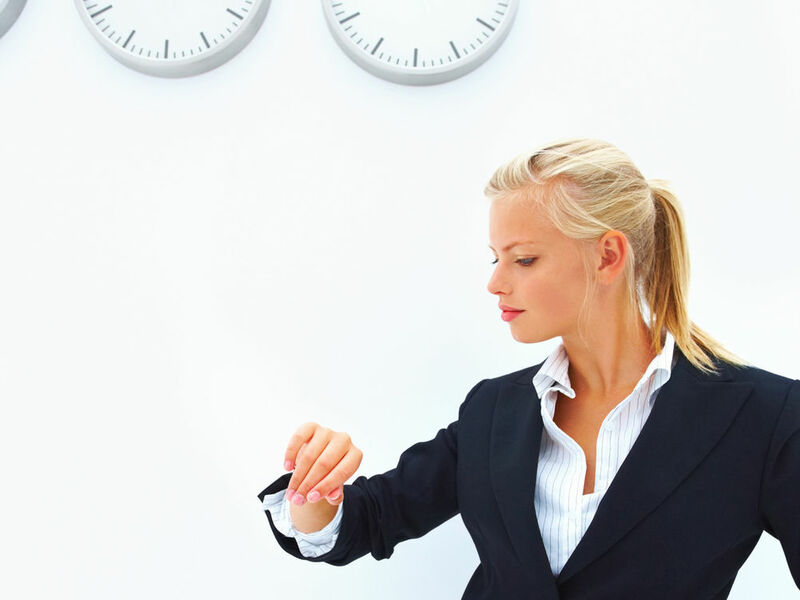 This Level 2 Professional Award in Effective Time Management has been designed for all managers and staff who need to find more time in their day and become more effective. No previous qualifications are required to gain access on to this workshop - just a desire to learn simple but effective time management techniques and enhance career development. A multiple choice paper has to be completed at the close of the course so a good standard of reading and writing is essential. This Level 2 Professional Award in Effective Time Management is a highly participative and practical workshop that will enable all candidates to develop their skills towards the NOS detailed above. Each day consists of 86,400 seconds! Why is it that some people can run large companies or even countries within that time - whilst others seem to get bogged down in the simplest of jobs? Throughout the workshop individual review and reflection, practical exercises and group work are utilised to challenge the candidate's current time management behaviours and develop a full appreciation and understanding of the principles covered on the course. All candidates receive a detailed workshop manual and a back to work action plan designed to encourage use of the new knowledge and to assist in developing competence. This Level 2 Professional Award in Effective Time Management comprises one unit entitled 'Managing Time Effectively', made up of 13 guided learning hours delivered across 2 x 8 hour sessions. It is mandatory that candidates attend and complete all sessions, as well as pass a multiple choice exam paper, in order to achieve the award. The exam paper consists of 30 questions and is graded as follows: Pass 15-20 marks; Merit 21-25 marks; Distinction 26+ marks. This Level 2 Professional Award in Effective Time Management aims to enhance a candidate's capacity to deal with an ever increasing and diverse workload by developing numerous strategies to help manage their time and thereby maximise effectiveness and productivity. Success at time management will increase the health and well-being of all employees, enabling organisations to achieve their objectives both today and in the longer term. 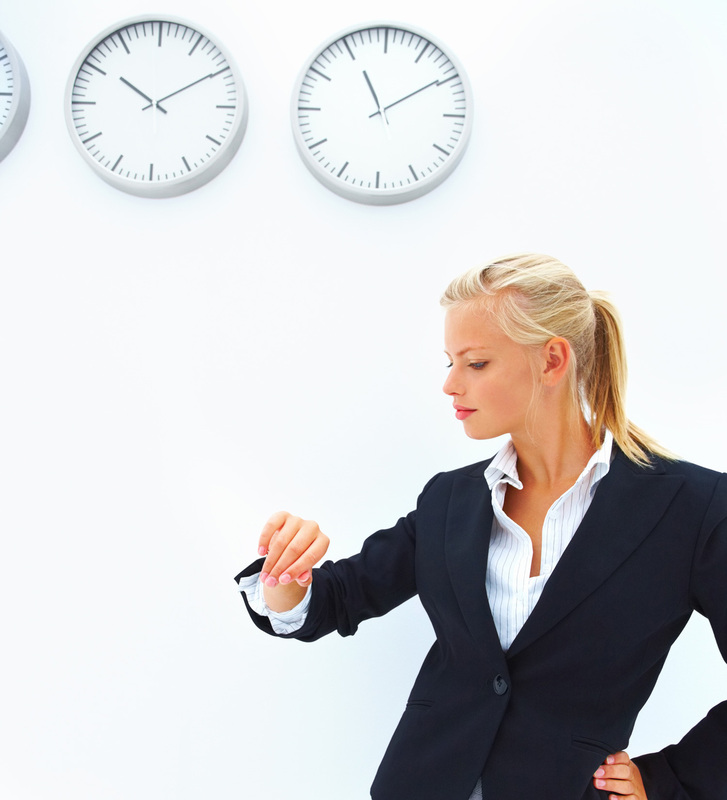 Candidates will be introduced to the concept of effective time management and learn the ten most common time wasters. They will then identify both career and personal goals which they can work towards using the extra time this course will generate for them, before being introduced to a technique for accurately analysing how they currently utilise their time. Finally, this session concludes with an opportunity for candidates to reflect upon the purpose of their role and where, ideally, their time should be focused. Next the workshop will concentrate on the benefits of planning to become more time effective and will cover a number of simple prioritisation techniques for individuals to build into their planning strategies. telephone, the desk and the filing cabinet to emails and post, as well as explaining how to read and write more effectively. The facilitator will then guide candidates through a series of techniques to control the key time waster - meetings - and will even look at how to manage the boss! Finally, a strategy will be introduced to turn the everyday diary - whether paper or electronic - into a highly effective daily time management tool. All candidates that attend and complete all workshop sessions and achieve a minimum of 50% in the multiple choice paper will receive the Level 2 Professional Award in Effective Time Management CPD certificate. The workshop is delivered over two consecutive days, commencing promptly at 9.00am and finishing at 5.00pm. Each session will last for 50 minutes followed by a 10 minute break. Candidates should arrive at 8.45am for breakfast, lunch will be served at 12.30pm and tea, coffee and water are available throughout. All candidates will receive a comprehensive workshop manual with quality session summary sheets covering each element of the course to enable full utilisation of the learning back in the workplace. The Level 2 Professional Award in Effective Time Management is facilitated by endorsed advanced facilitators who have undergone a minimum of 20 years of real-life business management and leadership experience - ensuring that all course delivery is of the highest quality. Exercise - How do you think you spend your time? Stress - does it really exist? Exercise - Are you a telephone junkie?